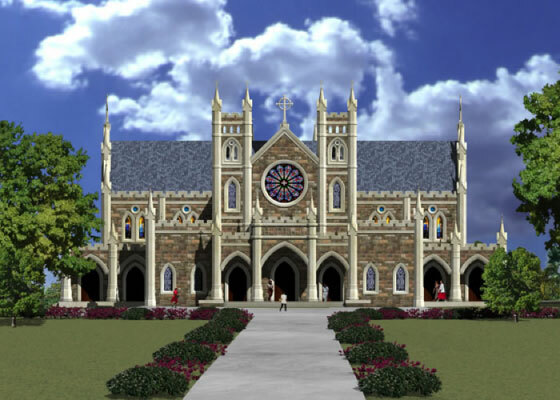 The project was the design of a new Church located on an 8.24 acre parcel on the west side of Thomasville Road, near Ox Bottom Road. The facility is presently under construction. 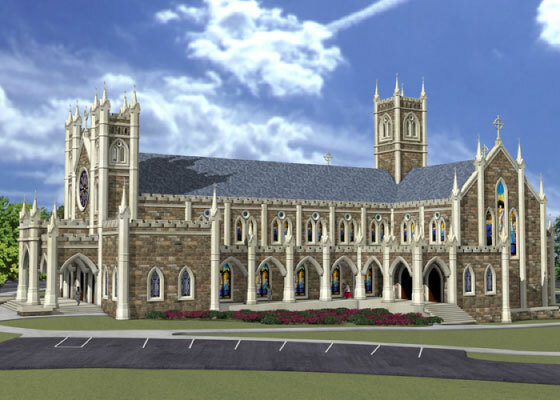 The site will contain a 36,000 square foot main church building with a 30,000 sf ancillary administrative offices/Sunday school classroom building along with appurtenant parking facilities, utilities and stormwater management. 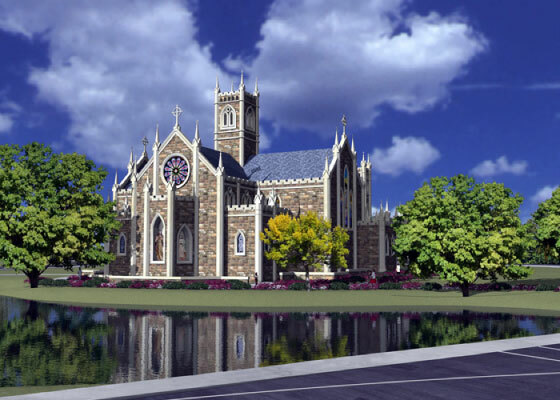 The project has one stormwater facility at the rear of the site largely for the required parking area and a second adjacent to Thomasville Road for the church facility. The facility in the rear required unique stormwater design due to the poor permeability of the soils. The approach to this problem was twofold. First, the parking area runoff was reduced by use of structurally supported pervious parking areas. Secondly, the recovery of the retention ponds was augmented by use of a stormwater drainfield network located beneath the pervious parking areas. This approach had never been used in Tallahassee according to the Growth Management Department. The drainfield network solution was innovative in its use for recovery of stormwater management capacity. It, along with use of pervious parking, allowed the church to obtain the required level of development of the property to suit their needs. A creative design approach was also used for stormwater management facility located at the highly visible front portion of the property. Although a standard detention pond with underdrains could be used to accommodate the low soil permeability, this was not acceptable from an aesthetic perspective. A wet detention type stormwater management facility for this area was designed to mimic the look of a natural pond. This approach solved the problem with the slow soil permeability, enhanced site aesthetics and provided urban habitat for a variety of wetland dependent species.